Don't worry: we're not about to give you another wedding checklist. You already have a detailed, six-month game plan for your bridal hair, skin care, makeup, and spray tan. So let's give that a break for a bit, and focus on another event — the rehearsal dinner. What's so freeing about the eve before the wedding is that there's less pressure. It's usually an intimate group of people — just family and the bridal party — so you can relax and be yourself. And if being yourself means wearing a bold red lip and a fishtail braid, go for it. The following day is for "perfect" hair and makeup, right out of a magazine spread. But the rehearsal dinner, well that's your time to let your smoky eye skills shine! We spoke to pros who all do wedding hair and makeup via on-demand services and salons to shed light on rehearsal dinner beauty best practices. Getting creative was a common theme as well as taking care of your skin. Keep reading to learn more! "It's your rehearsal dinner, which means your big day is literally around the corner!" Brittany Lo of Beautini points out. "You do not want to go overboard with the full-on glam, save it for the big day." She also points out that wearing heavy makeup could cause blemishes to emerge before your wedding. This is the time to bring out your signature, statement-making lipstick or colored eyeliner pencil. "If you have some amazing lips make that the counterpoint for your rehearsal dinner night," Lo says. "Even out your skin tone with some foundation, put on some blush, use your favorite mascara, and throw on a red lip. 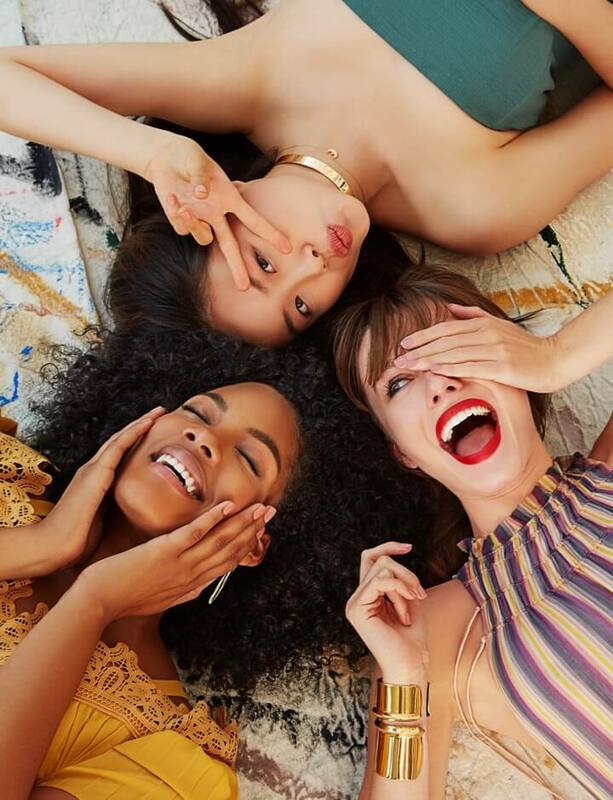 If you're are all about your eyes, then keep your lip a natural color, even out your skin tone, and use a black liquid liner and some earth-toned colors for shadow." 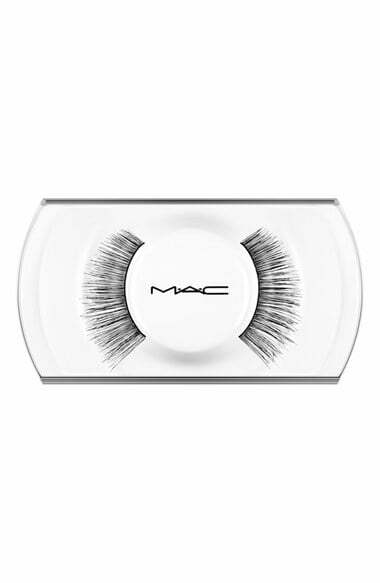 One of the best tricks for more photogenic eyes is wearing faux lashes like this MAC pair. You do not have to go full-on Kardashian to pull this off as individual strands placed just at the edges can blend seamlessly with what you were born with. "Whether you get a strip lash, clusters, or the extensions, it is a perfect way to enhance even a natural look for your rehearsal dinner," Lo notes. "The best part is that you can use them for your wedding day! Even the most natural of brides use the lashes to put the finishing touches on their look." If you plan on reusing the falsies for your nuptials, keep the packaging they came in and readhere the lashes back to the case to preserve them for future use. 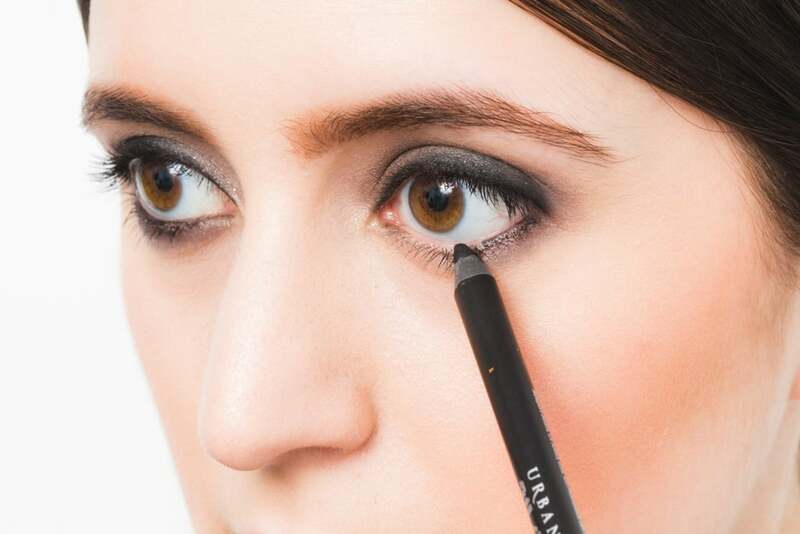 "If you notice clumps on the false lashes, feel free to brush them out with a clean mascara wand," she adds. 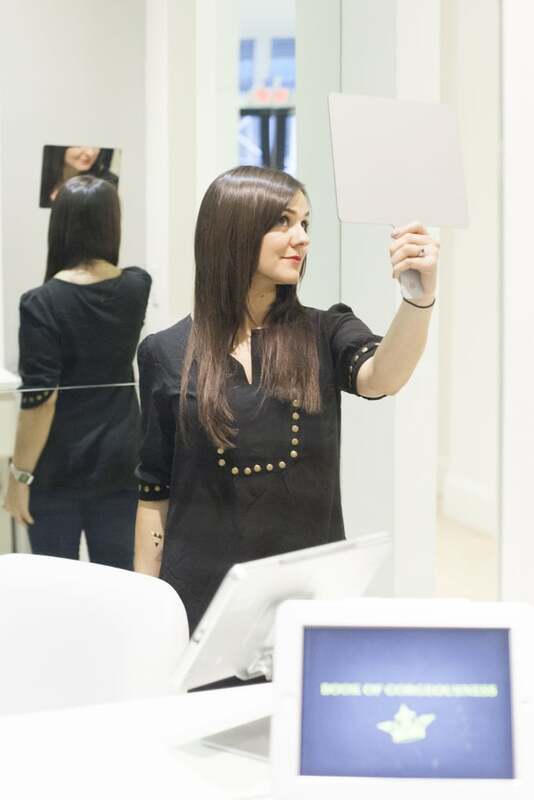 There's something about the feathery feeling hair has after a great blow-dry. Leave it to the pros for this, but make sure you either return to someone you know and trust or bring a photo with you of your desired look. Don't leave it to chance. "Not only will your hair look beautiful for the rehearsal dinner but getting a blowout the night before will actually save you time on your wedding day — especially brides with unruly hair textures!" Lo states. "Since you'll more than likely have an updo on your wedding day, you want to make it easy to transition while also saving time by not having to wash your hair!" If you are getting an updo for your wedding, many stylists prefer to work with second-day hair. So your eve-of styling session will actually improve your look at the wedding. If your rehearsal dinner is outdoors or in a warmer climate, you may want to pull your hair back to avoid frizz around your face. 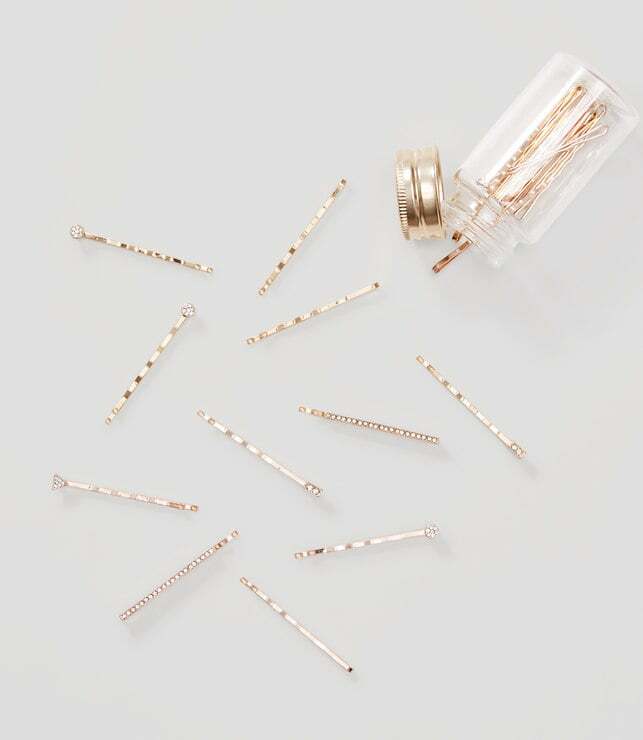 Stash a few elegant bobby pins like these rose-gold ones from Loft in your clutch. "It’s quick, easy and a great way to keep your hair looking flawless all night long," Lo adds. Try twisting or braiding the front layers back and securing with two parallel pins. 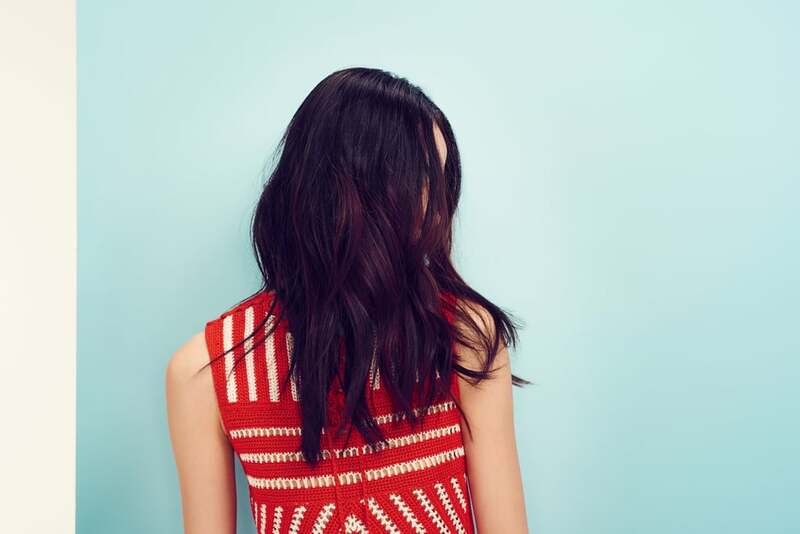 Whether you get that predinner blow-dry or DIY your own strands, go easy on the products. Yes, you should use a heat protector, something to give it hold (like a cream) if you're doing curls, and a mist of hair spray (especially during humid months), but just go light on the application. A dime-size amount is usually enough. "You’ll want to use minimal product such as a light hair spray or maybe a shining spray," says Lo. "Stay away from anything sticky or tacky. The goal is be able to easily brush the product out of your hair and allow you to easily get started on the updo without having greasy hair." Step away from the Sephora! 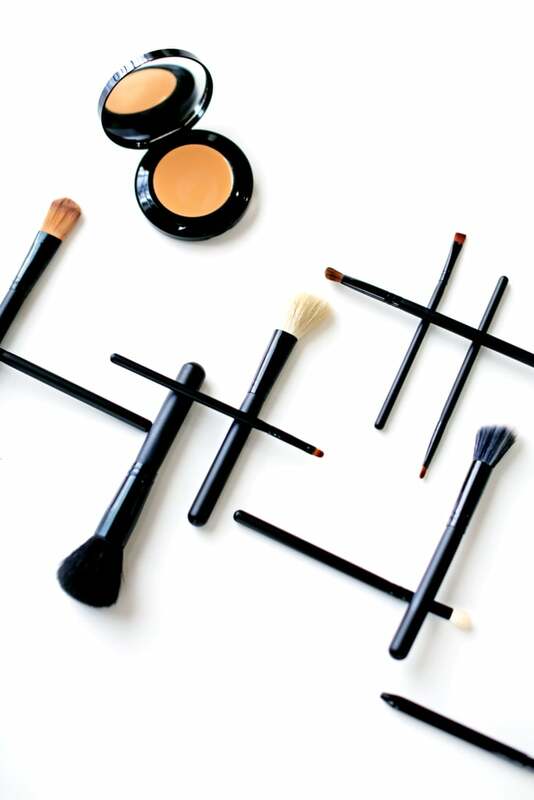 Rather than buying a new foundation shade for the weekend, stick the one you know and love. That includes the night before you say, "I do." 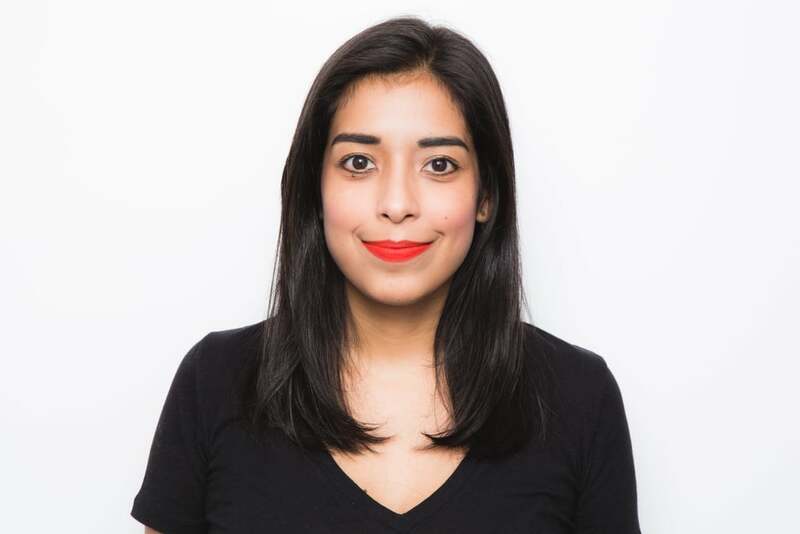 "This is not the time to try any new skin care or foundations," say Rocio Matos from Blushington Makeup & Beauty Lounge, who advises to use the same foundation and skin care you will be using for next day’s wedding look. "Since stress is already high during these events, you want to use products your skin is already familiar with. It will help prevent bad reactions or breakouts before the big day." If you hired a makeup artist, then ask him or her to use your own color coverage and primer rather than the one he or she brought. If you're a true makeup-lover, then you probably won't be able to hold wearing a smoky eye and bold lip all at once, well, just once! "Since the next day your makeup look will be more subdued and natural, you can use the rehearsal dinner to really be the star of the night," Matos says. "A more dramatic eye or lip will make you stand out and have more fun with the makeup application." You spent months pinning braids to your "secret" board but opted for something more classic for the wedding day. Give one of those festive plaits a go for the rehearsal dinner. "Whether it's a half crown braid, braid-adorned bun, half-up fishtail, or subtle braid detail within your blowout, the rehearsal dinner is a time to be a little more playful and carefree about your hairstyle," says Giovanni Vaccaro, Glamsquad's creative director. "The braid embellishment will make your look memorable with a more informal, effortless, and creative touch." Gwen Stefani is your idol and that's OK. We bet she'd rock a red pucker, too. "Bridal-day beauty is generally soft, pretty, and timeless, so your rehearsal dinner is the time to be bold!" says Kelli J. Bartlett, the director of makeup artistry for Glamsquad. 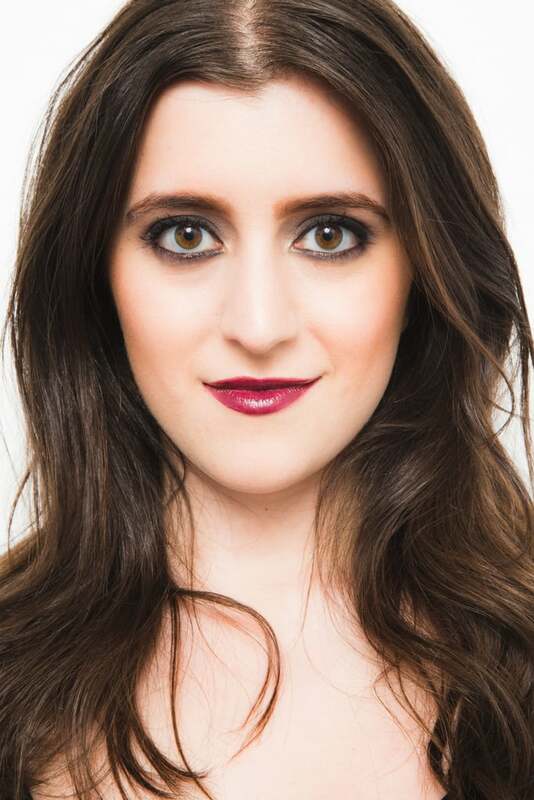 "Show off your bride-to-be smile by wearing a bright orangey-red lip. The vibrant pout is a stunning contrast to a white dress, giving your entire look a flirty and playful pop!" Her favorites shades include MAC Lady Danger and Nars Red Square. You put so much work into putting it all on, but you still need to be careful about removing it. Make sure to get every last bit to ensure you skin is in top shape the next day. "Taking off your makeup after the rehearsal dinner is key," Matos notes. "With a long-running, stressful event, you want your skin to be as refreshed and clean as possible for the next day's application. A gentle makeup remover will make sure your pores are able to breathe and recover from a heavy long-wearing makeup application." 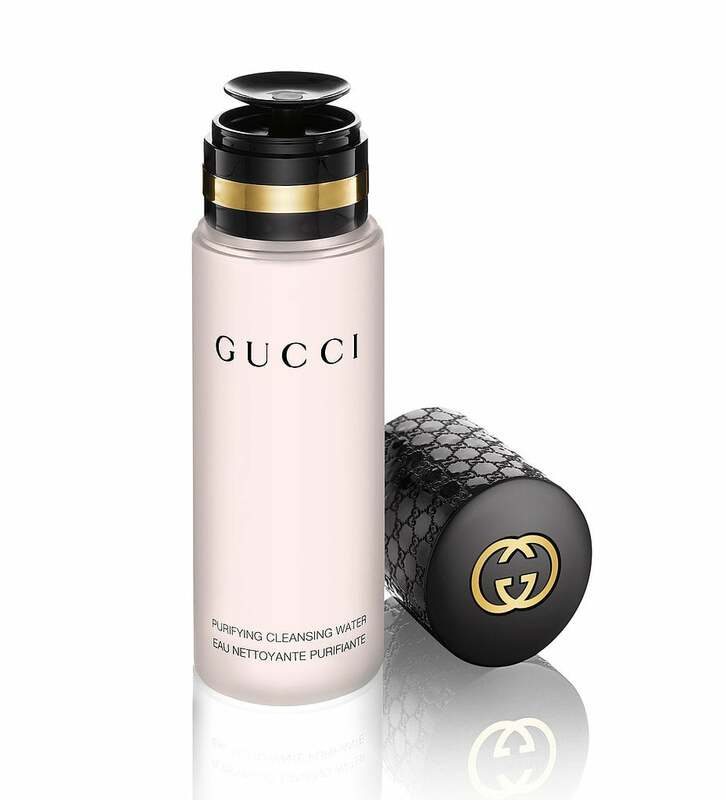 Try a micellar water, like this Gucci one. 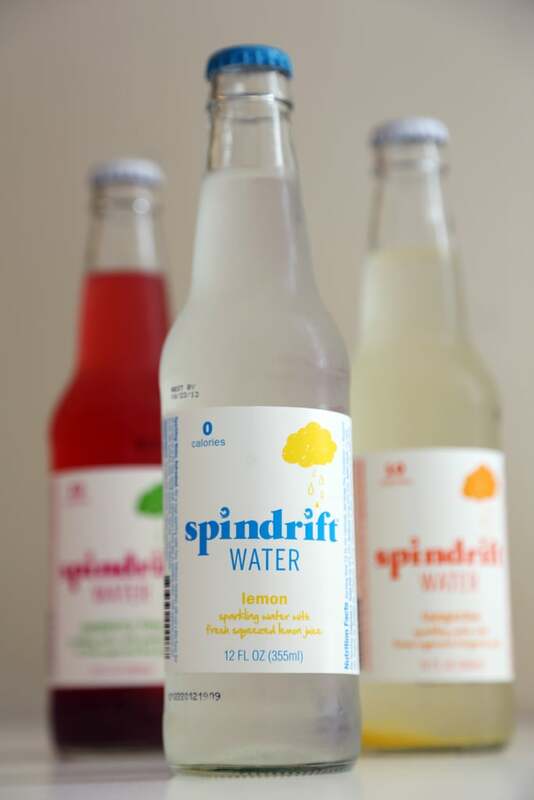 Like a face wipe, it doesn't require actual H2O, but it's much, much more soothing. Just soak a cotton pad with the formula and gently press it into your skin to melt away makeup. After you've removed your makeup, there's still work to do: skin care! And it's essential not to skip so that you wake up with gorgeous, smooth skin. "Even though you might not sleep a wink, skin rejuvenates overnight, so it's key to apply a moisture mask before bed so you wake up with plump, glowing skin!" explains Bartlett. Her pick is the Kiehl's Ultra Facial Overnight Hydrating Masque. We keep talking about skin care, and alcohol is a quick trigger for rosacea and acne. Plus, it disturbs sleep. "Your wedding day is a very long and exciting day," says Drybar found Alli Webb. "You want to be as fresh as possible. Drink more water than usual at your rehearsal dinner — the more water you drink, the more bloat you lose!" 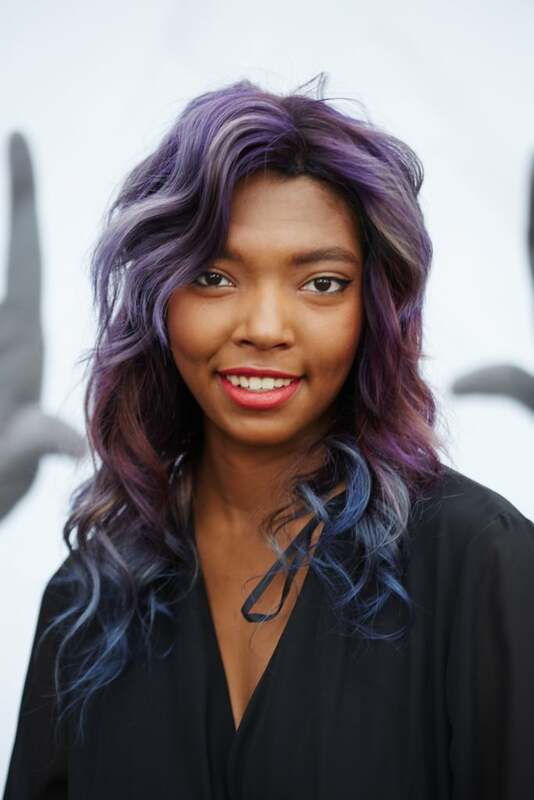 Whether you identify as a rainbow-haired mermaid or a sleek-styled Kardashian, let that show with your hairstyle. "I'm a big believer that you should wear a wedding-day hairstyle that is most you," enthuses Webb. "That may be down with loose curls or a pretty updo. Of course, it should be the very best version of you! So I'd suggest getting a little more daring with your rehearsal dinner hair. 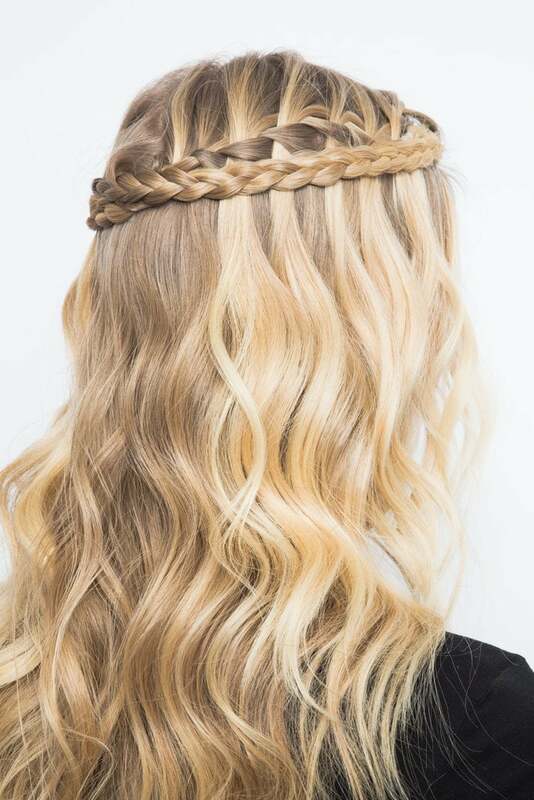 Maybe a crown braid or supersleek blowout that you never do. Switch it up." It is also OK to go for something completely classic and timeless. "I always suggest having a look that is a more glam version of your everyday self, and with that said — soft beach waves or elegant curls keep your hair simple, yet polished," notes DreamDry stylist Jenn Bradford. "You'll thank yourself years down the road when you look back at your wedding pictures and didn't choose a style that's too risky or trendy, but chic and elegant, and true to your everyday style." The more prep you put in, the better you hair will look for the big day. Stylist Jason J Dougherty Butterfly Studio Salon in NYC suggests booking a deep-conditioning treatment a week before the event. "This is the time to get your hair in its best shape," he explains. "Restored, nourished locks will make any hairstyle look lush and polished with that touch of glam for great photos. This will allow the hair to look its best even if you let your hair down or keep it simple for the rehearsal." He notes the benefits as moisture, hydration, strength, and shine. If you're too busy with last-minute details, try Ouai Treatment Mask, which founder and celebrity stylist Jen Atkin says you can leave in hair while you're working out (#shreddingforthewedding). You've likely heard before that a silk pillowcase is better for your skin and hair, and your wedding weekend is the time to finally try it. 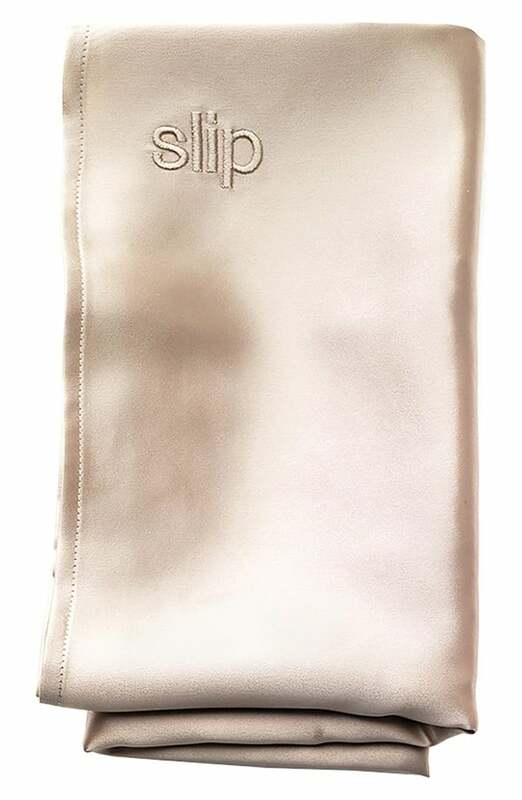 "The satin pillowcase will dramatically help reduce frizz and reduce tangling," Dougherty notes. "This will be ideal for styling and will fit right into not washing the day of." Plus, it feels really luxe! Most brides get some sort of full-body faux bronze these days, but you need to know your self-tanning ABCs before commiting to the service. 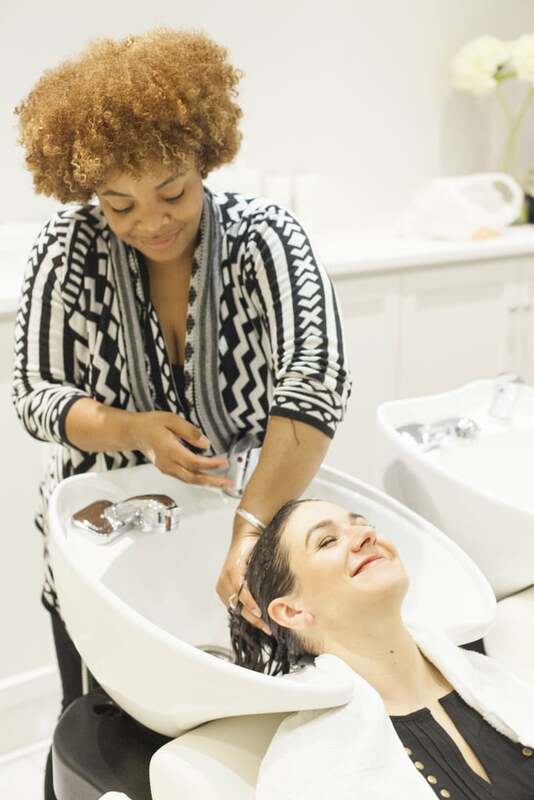 "If you plan to self- or spray-tan in the morning, don't forget to rinse off before bed and moisturize your skin," advises Butterfly Studio Salon makeup artist Angela Evie Law. "Self-tanners can dehydrate when left on too long and can grab too much color in one place if skin isn't hydrated from the start." Learn a ton more wedding faux-tanner tips here. You already found the perfect lipstick, now make sure your chompers look nice and bright against it. 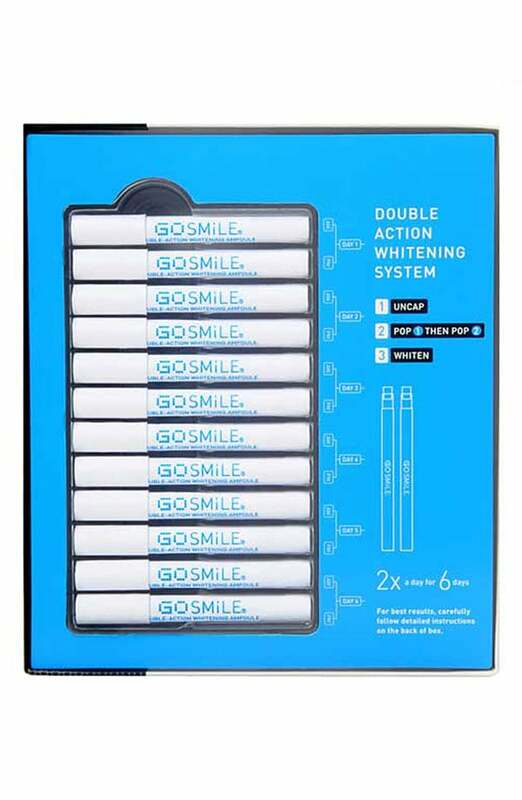 Do this with an easy at-home teeth-whitening kit. "After all is said and done that night, take the time before bed to apply a whitening strip to erase any coffee or wine staining from the night," says Law. "They will look pearly and extra bright for pictures the next day." You can be as prepared as you want, but things still go wrong. Try to get ahead of this by premaking or buying an on-the-go bag with backup necessities. 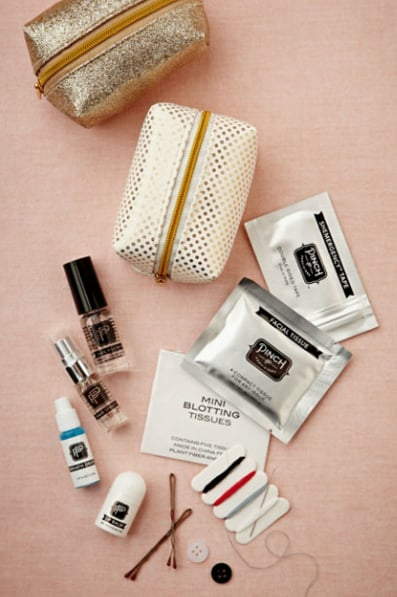 "Pack a cosmetic bag that has anything you'll need to touch up and refresh during the rehearsal dinner or at night to prep for the big day," instructs Law. "Include eye drops, tissues, pressed powder, lipstick, mints, deodorant, and a band-aid in case your shoes are rubbing you the wrong way." You can also ask one of your bridesmaids or maid of honor to help out. "I suggest the bride designate a bridesmaid to bring extra bobby pins, curling iron, hair spray, texturizing spray, or anything for that matter, just in case a bride forgets!" says Bradford. "Two minds are better than one, and any extra hair tools or products keep you safe, rather than sorry." If you plan on reusing your hairstyle for your wedding, be sure to pin it up into a bun. 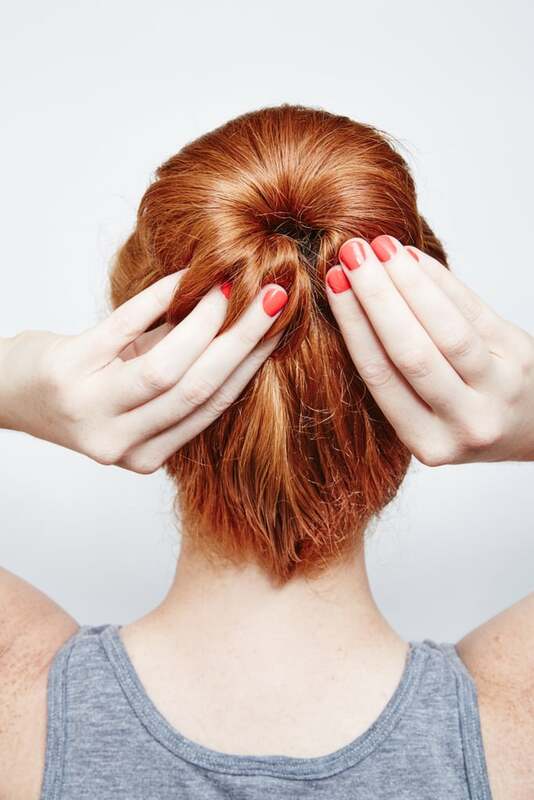 "Once you're back from the rehearsal dinner — but before you get your beauty rest — be sure to pull your hair into a loose bun," says Law. "By gathering the hair on the crown of your head and twisting your locks into a bun and lightly securing the edges of the bun with bobby pins, your hair will hold most of the curl from your rehearsal dinner style the night before and won't look like you have bed head when you wake up!" This simple DIY will make the wedding day glam time less stressful. "Preserving this hairstyle for 'second-day hair' makes the perfect foundation for that beautiful updo that is sure to put you (and your hairdresser) at ease on your big day," she added.